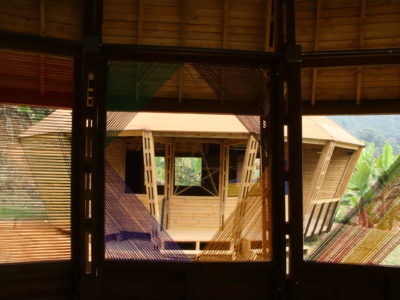 Although small and medium-sized enterprises (SME) are the main driving force behind the economy of Latin America and the Caribbean, their main barrier to growth is a lack of access to resources. 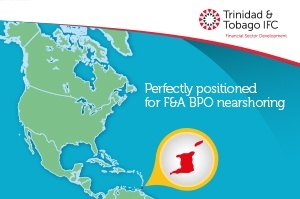 The financing gap for SMEs in the region is estimated at between $210 billion and $250 billion. Recent innovations, new technologies, and growing connectivity are playing a crucial role in SME financing, since they facilitate information management and enable the simplification of payment processes as well as better access to alternative credit analysis tools. In this regard, the development of new finance technologies (FinTech) makes it possible to offer innovative services to SMEs. 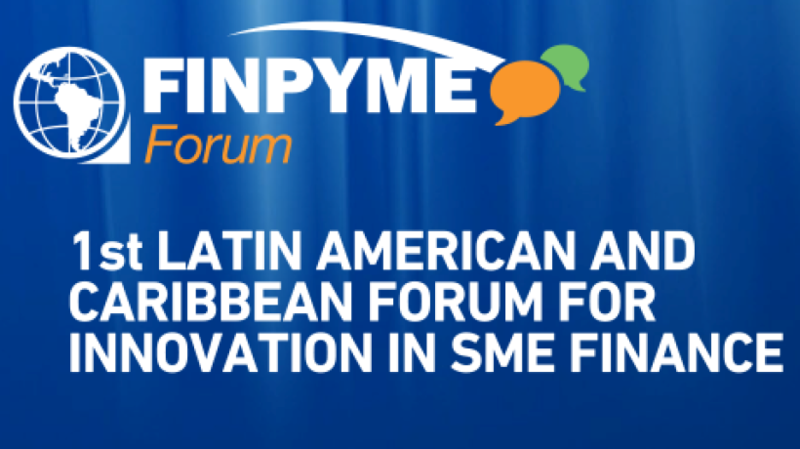 For this reason, the Inter-American Investment Corporation (IIC), member of the IDB Group, is hosting the FINPYME Forum: The 1st Forum for Innovation in SME Finance in the region. 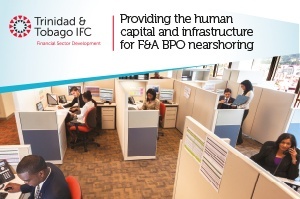 “Promoting and improving SME access to financing in Latin American and the Caribbean is key for us. 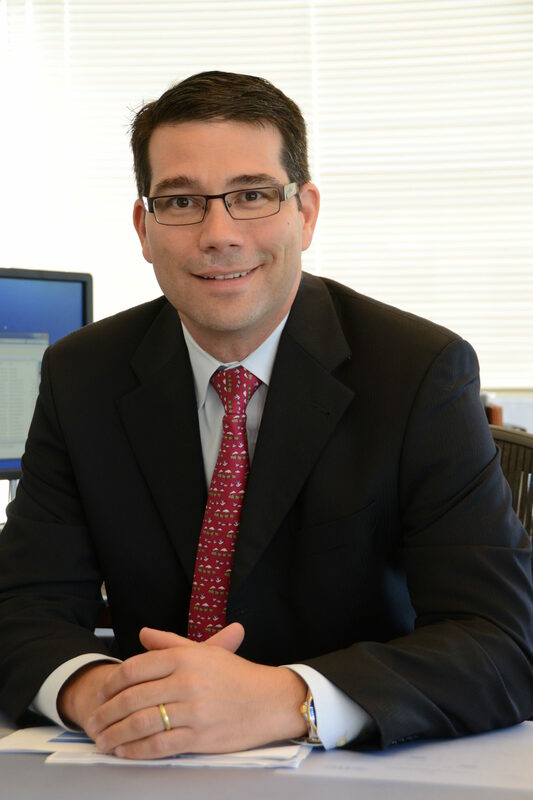 That is why we are staging this event, which we hope will promote dialogue and knowledge exchange on innovative financing models in the region and beyond, with a view to creating greater opportunities,” said Gregory Da Re, IIC Strategy and Innovation Division Chief. What? 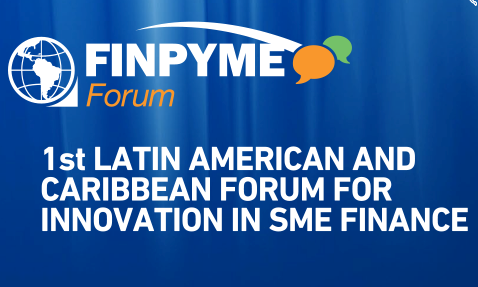 FINPYME Forum will provide a platform to unveil the latest innovations in SME financing. Who? Close to 400 leaders of financial institutions and representatives of private sector enterprises, the public sector, academic institutions, and civil organizations from across the region. FINPYME Forum is unique and will provide participants an opportunity to exchange ideas and expand their network by meeting other professionals and industry leaders from all over the world. 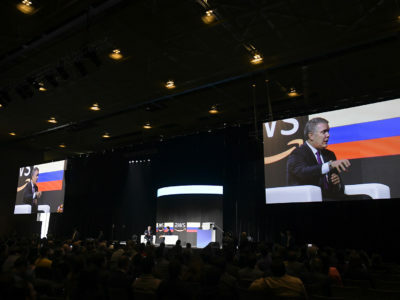 The forum will feature renowned speakers who will participate in conferences and discussion panels, as well as FinTech pioneers who will offer demo sessions of their tech solutions. The sector’s latest financing innovations will also be shared, enabling participants to learn about viable means of enhancing their competitiveness to serve a larger share of the SME market. In addition, experts will analyze different models that have worked well in other parts of the world and, together with the forum participants, explore the opportunities available to the region. 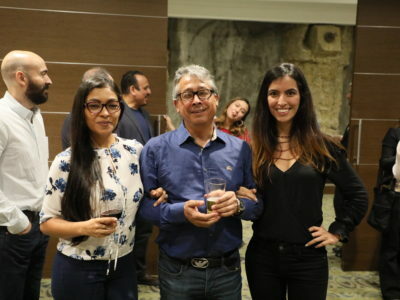 The event is organized by the IIC with the support of the Inter-American Development Bank(IDB), the SME Finance Forum, the International Finance Corporation (IFC), CAF – Development Bank of Latin America, and the Aspen Network of Development Entrepreneurs (ANDE). Registration for the event is open online at www.finpymeforum.org. 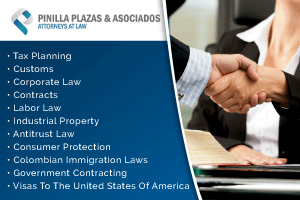 The early registration discount ends on June 30, 2015.